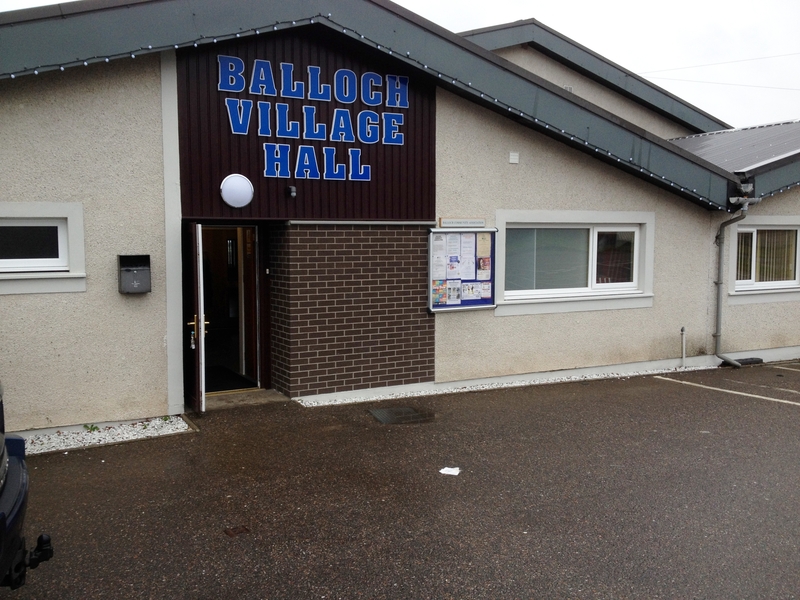 Balloch Village Hall is situated in the village of Balloch, on the outskirts of Inverness. There is a large hall, a small hall plus a large kitchen available for hire. There is also ample parking available. If you are interested in hiring Balloch Village Hall, please get in touch with us. We have a number of clubs and groups that meet in the Hall on a regular basis. Some are run by the community for the community and some are businesses that benefit the community. For more information, see our Clubs and Groups page. We also have large Snooker Room which boasts 2 full size snooker tables. Use of the Snooker Room is available to any member of the local community once an Annual Membership has been completed. See Snooker Room page for details on how to apply. We can help promote activities within the Balloch community via our website and Facebook page. Please get in touch with through the contact page if you have any information you would like us to share.